A sweeping history of the Latino experience in the United States- thoroughly revised and updated. 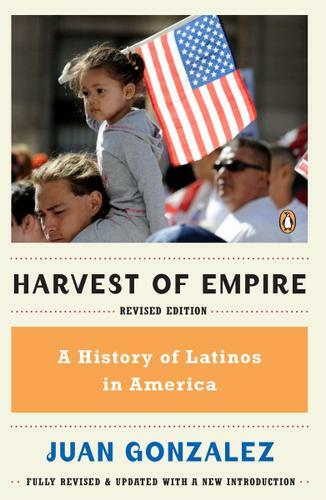 The first new edition in ten years of this important study of Latinos in U.S. history, Harvest of Empire spans five centuries-from the first New World colonies to the first decade of the new millennium. Latinos are now the largest minority group in the United States, and their impact on American popular culture-from food to entertainment to literature-is greater than ever. Featuring family portraits of real- life immigrant Latino pioneers, as well as accounts of the events and conditions that compelled them to leave their homelands, Harvest of Empire is required reading for anyone wishing to understand the history and legacy of this increasingly influential group.